was continued to Jakarta on October 30 th to November 1 st 2017.
officials, academicians, industrial players, up to the researchers. popular media and creative writing method in social media. improving quality and quantity of research publication as well. disseminate their research to the international world,” said Helen Belle, Manager of Griffith University. 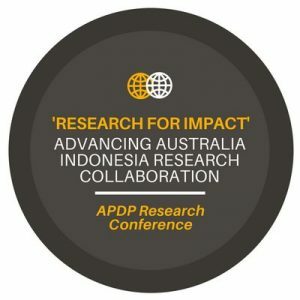 who studied in Indonesia and Australia, so that they can improve their journal writing ability.